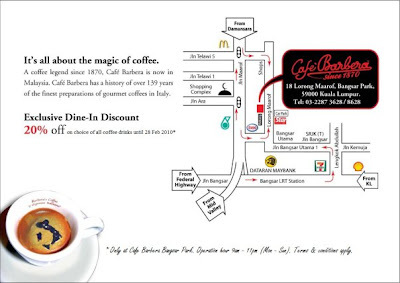 I found Cafe Barbera when I ran an errand at Bangsar Park on a weekend. Since I didn’t have time to spare, I returned the following week with Shum. It reminded me of the coffee places in Europe, where alfresco dining was most ideal. However, I wouldn’t recommend doing that in Malaysia, unless you want the fumes and dusts from cars/lorries/busses passing by to get into your cup of coffee. 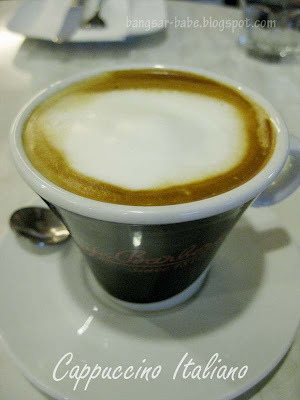 As we stepped into the cafe, we were greeted by the aroma of freshly brewed coffee; Barbera coffee to be exact. Originally from Messina Italy, this coffee was named after Domenico Barbera, the founder and has been around since 1870. 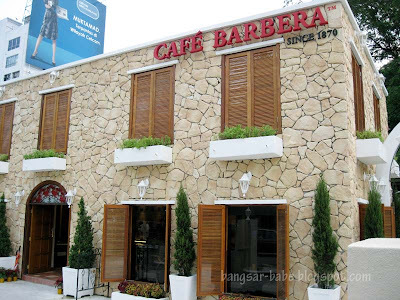 The cosy and laid back interior makes Cafe Barbera ideal for those who want a quiet meal or a long chat over a cuppa. 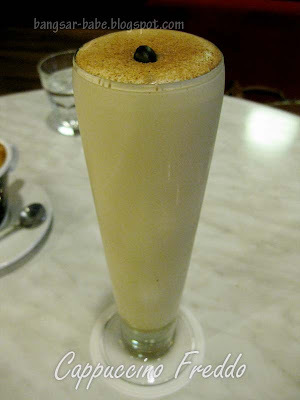 The Cappucino Italiano (RM8.50) had a light and frothy foam top with dark crema. It was creamy and full bodied with hints of sweetness from the milk. I liked that they didn’t attempt to ‘dress up’ the coffee with cocoa powder or cinnamon powder. Slightly disappointing was the Cappuccino Freddo (RM9.50). Not sure if it was the QC problem, but it wasn’t cold enough (iced coffee) and the coffee was too thick. I had to wait until the foam settled, before I could sip it with a straw. 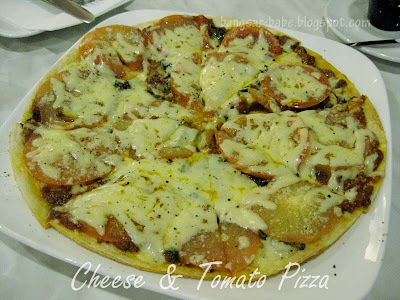 We shared a Cheese & Tomato Pizza (RM18) and the Tiramisu. 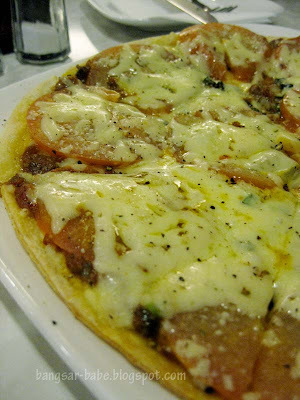 While it was nothing fantastic, the pizza was simple and comforting. They were pretty generous with the cheese and tomato base. Shum and I both enjoyed this, especially with some chilli flakes. 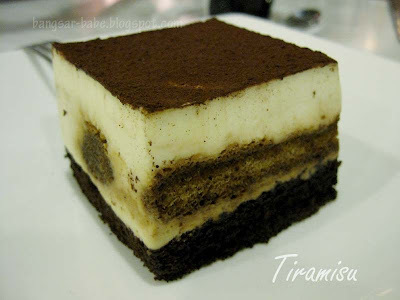 The Tiramisu (RM8) was a letdown. I should have gone for the panna cotta instead. 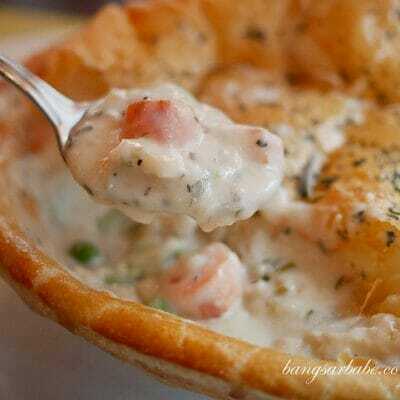 It had a strange texture that was neither creamy nor light. Instead, it tasted foamy and clumsy. A good pick-me-up? Not even close! 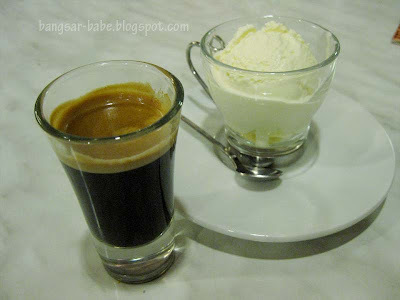 The Affogato (RM9.50) fared better. I reckon they might have used gelato ice cream for this. 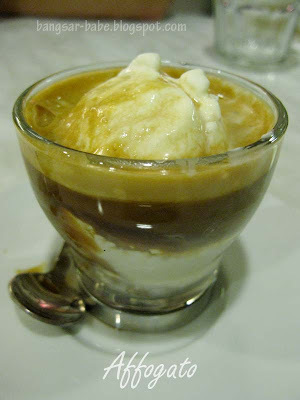 It wasn’t as intense as I like it to be because there was a bit too much ice cream for that espresso shot. 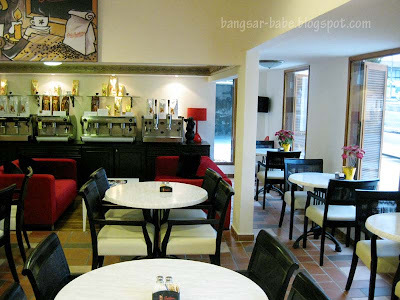 The ambiance was lovely and there was a constant smell of freshly brewed coffee in the air. While the coffees were quite good, they should work on maintaining the QC and improving the cake selection (a lot of cakes were not available that day). Verdict: Pretty good coffees and nice ambiance. I’ll be back! ooh, my DAD was telling me about the coffee in this place! i know those tiramisu texture…almost spongy rubbery right. saw this place too, but cant figure out where to park on the busy street! aiks..i thought the tiramisu is good with the look of it..
acutally this place suitable for yum char and gathering ler….got coffee and pizza….nice environment sumore! kenwooi – It was quite good. Go try it for yourself! ai wei – This is now my favourite place to hang with my girl pals. nomad – Unka can drink coffee. You drink sky juice. Muahahaha…. Kidding la…got hot chocolate also! taufulou – Their pastries should be better. Joe – Can park inside, or opposite the road. Sean – Hahaha…that would be most ideal for you!